All-suite Colorado Springs hotel. King, Queen, doubles. A separate sitting area with flat-screen cable TV, sofa bed, armchair, work desk is available in each suite. A small fridge, microwave, coffeemaker. 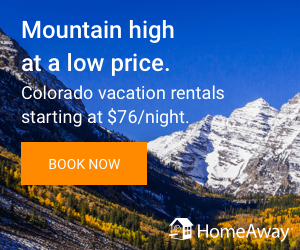 5 minutes’ drive from Pikes Peak Cog Railway Station. All rooms are equipped with free Wi-Fi. Guests can enjoy a hot tub on site. Each room includes free snacks, a seating area and an en suite bathroom with a hairdryer and bathrobes. Select rooms feature a fireplace. 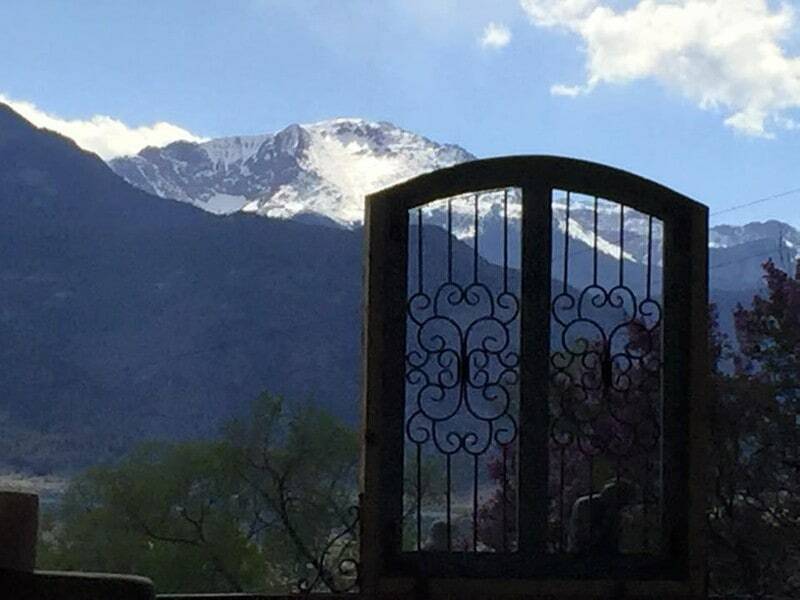 Featuring a redwood terrace with Pikes Peak and Front Range Mountain views, this B&B offers free WiFi in all rooms. Downtown Colorado Springs is 5 minutes’ drive away. Offering mountain and city views, each room features an iPod docking station and a satellite TV at Portal Mystic. Select rooms feature a balcony. A free breakfast is provided daily at Mystic Portal. Barbecue facilities are provided on a terrace with a view of Pike’s Peak. A spacious yard with meditation areas is offered. Picnic and BBQ areas for you to enjoy the day. Decks and Porches to see the views. HD TV if you decide to stay in. Free WiFi for sending that email on how great of a time your having. Private Parking for your ride.